There are skyscrapers. And then there are skypenetrators, like the X-Seed 4000. There are skyscrapers, and then there are skypenetrators. The X-Seed 4000 is one of the latter. 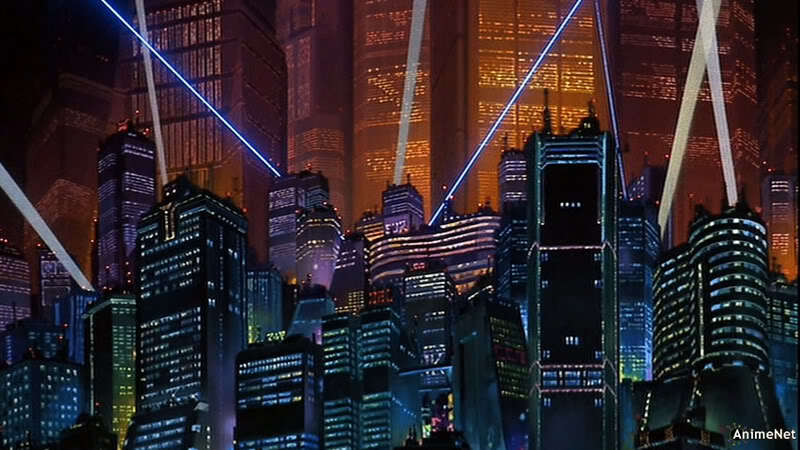 Take note, architecture firms: If you crave attention, just whip up a handful of concept drawings for a tower so tall that people would think you confused "Tokyo" with "NeoTokyo." Giggles and wide-eyed stares are the appropriate response to the X-Seed, which would measure 13,123 feet or 2.5 miles high. (By contrast, the world record-holding Burj Khalifa in Dubai is a shrimp at merely 2,717 feet high.) 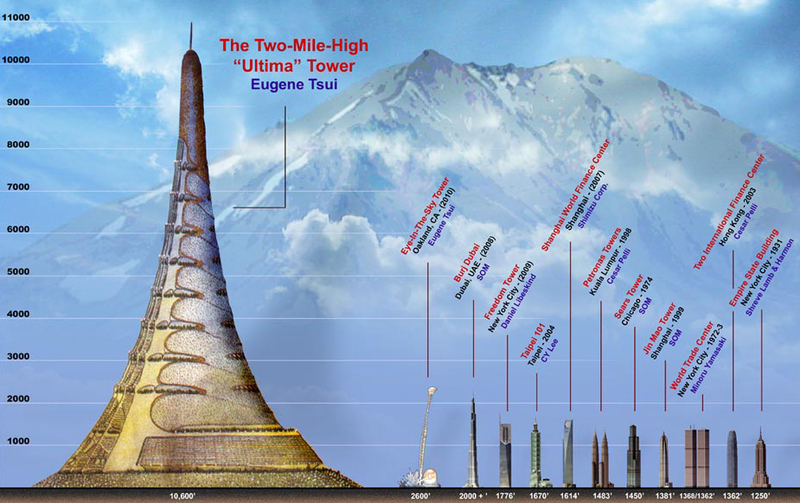 Perhaps it's best it never saw the light of day, because then the Japanese might have to switch affections away from Mount Fuji to the X-Seed – the hyperbuilding wins out by a margin of 735 feet. So why didn't it get built? The obvious reasons rush to the forefront: Real estate in Tokyo isn't exactly cheap. The base of this abnormally swole tower would eat up blocks and blocks if it was to be stable. And that's another issue: stability. Japan is home to frequent earth-shaking visitors. Would the X-Seed hold up under a magnitude 8, or would it topple like Odin's Jenga set, taking out half the city when it smashes into the ground? Then there's the issue of how its 1 million inhabitants would get around. People would need maps and some kind of light-rail system for transport if they wanted to get to meetings on time.